Adds Guest users to kintone. This does not affiliate Guest users with any Guest Spaces, and does not send any invitation emails. To affiliate a Guest user with a Guest Space, follow up this API call with the Update Space Guests API.  Only kintone Administrators can use this API. guests Array Yes A list of Guest user data. guests.name String Yes The display name of the user. Must be between 1 - 128 characters. guests.code String Yes The email address (log in name) of the Guest user. guests.password String Yes The log in password of the Guest user. guests.timezone String Yes The timezone of the Guest user. guests.locale String The language settings of the Guest user. auto: Use web browser settings. If ignored, auto will be set. guests.image String The profile image of the Guest user. Specify a fileKey of an uploaded file. fileKeys can be found from the response of the Upload File API. If ignored, a default image will be set. guests.surNameReading String The Phonetic Surname settings of the Guest User. The maximum limit is 64 characters. guests.givenNameReading String The Phonetic Given Name settings of the Guest User. The maximum limit is 64 characters. guests.company String The Company name to display on the Guest User's profile. guests.division String The Department name to display on the Guest User's profile. guests.phone String The Phone number to display on the Guest User's profile. guests.callto String The Skype Name of the Guest user. Guest users will be added to the kintone domain, but no invitation emails will be sent to the Guest users. 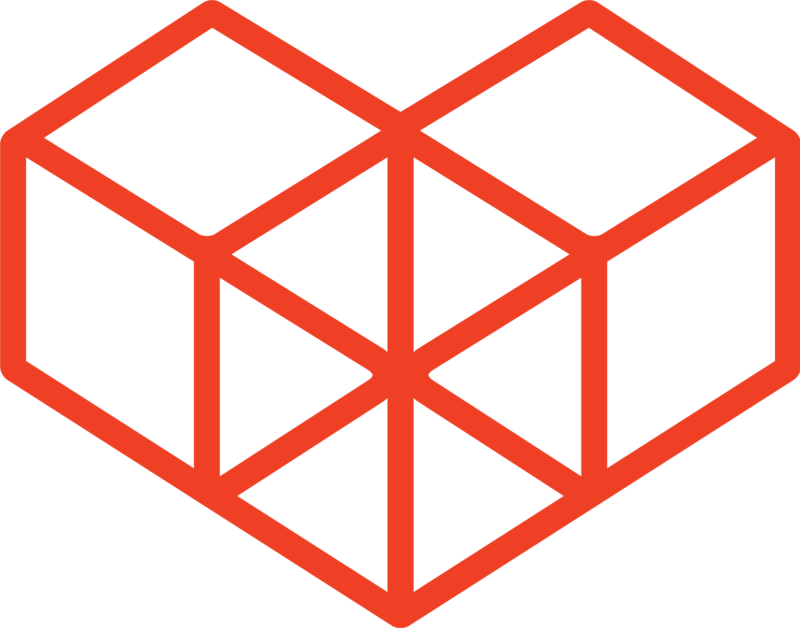 The on/off settings of the Space or Guest Space features do not affect this API. The E-mail Notifications settings of the Guest user will be turned on by default.